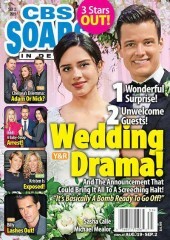 Who publishes CBS Soaps In Depth(1/2 Year Subscription) Magazine? 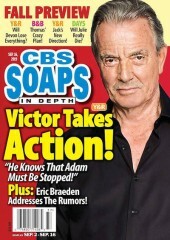 CBS Soaps In Depth(1/2 Year Subscription) Magazine is published by N/A. 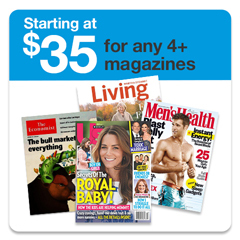 How often is CBS Soaps In Depth(1/2 Year Subscription) Magazine mailed? 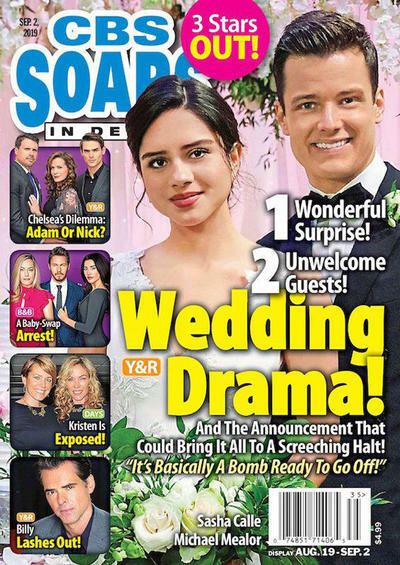 CBS Soaps In Depth(1/2 Year Subscription) Magazine is printed and mailed Monthly. 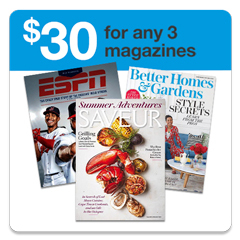 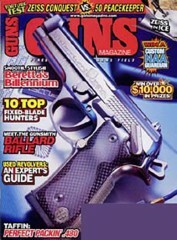 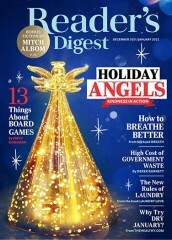 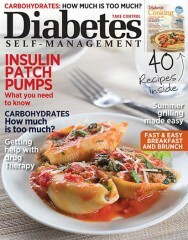 If I order CBS Soaps In Depth(1/2 Year Subscription) Magazine today, when will my first issue arrive? 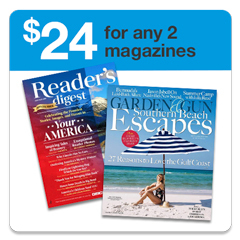 What is the Universal Magazine Code for CBS Soaps In Depth(1/2 Year Subscription) Magazine? 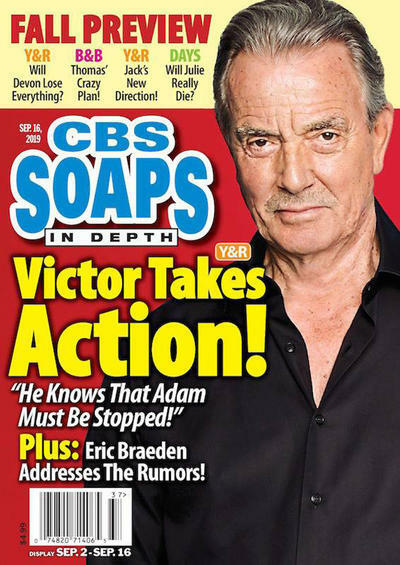 There are currently no customer reviews for CBS Soaps In Depth(1/2 Year Subscription) Magazine.